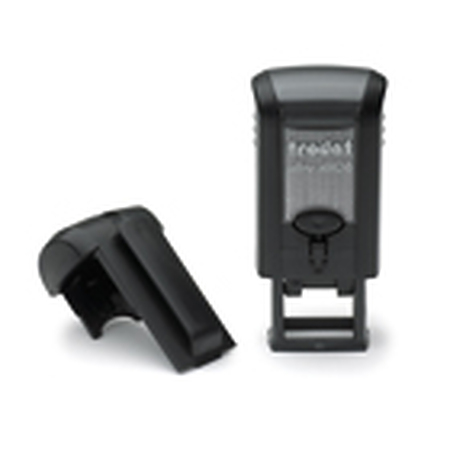 Trodat 4908 self inking stamp with 15 x 7mm die plate. Recommended maximum number of lines 2. This stamp comes with a protective cap.